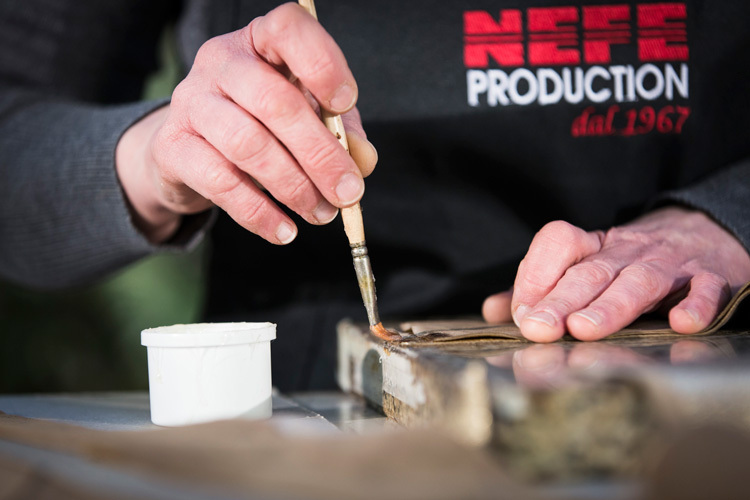 Specialist advice for research into the ideal materials: Nefe has well-established relationships with the best tanneries, leading suppliers of small metal parts and the most exclusive ateliers for artistic and decorative effects. 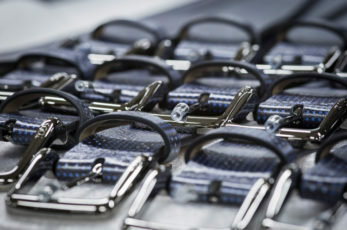 Because the personalisation of every detail is the first requirement for an inimitable product. 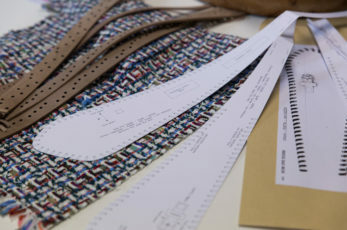 In our dedicated department, sketches and drawings by clients are turned into executive patterns and preliminary pieces. 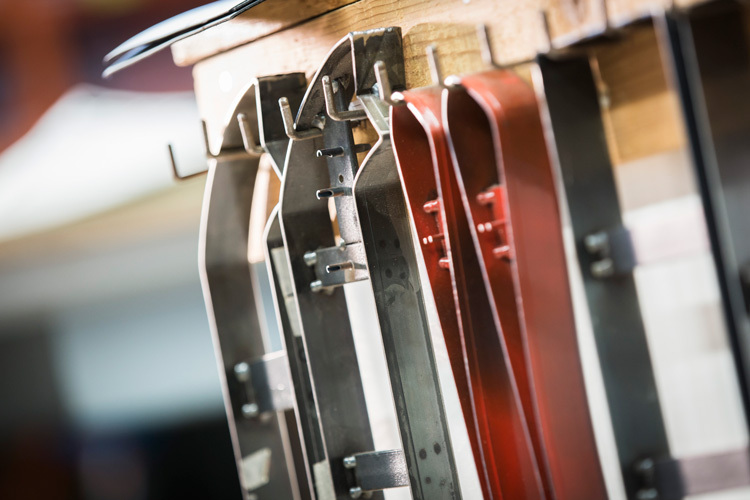 Our extensive experience in the production of precision-made prototypes allows the client to evaluate the real-life proportions and the aesthetic effects of the article and explore potential variations. The cutting process is the critical stage which ensures optimum use of the raw material and the subsequent processing phases. 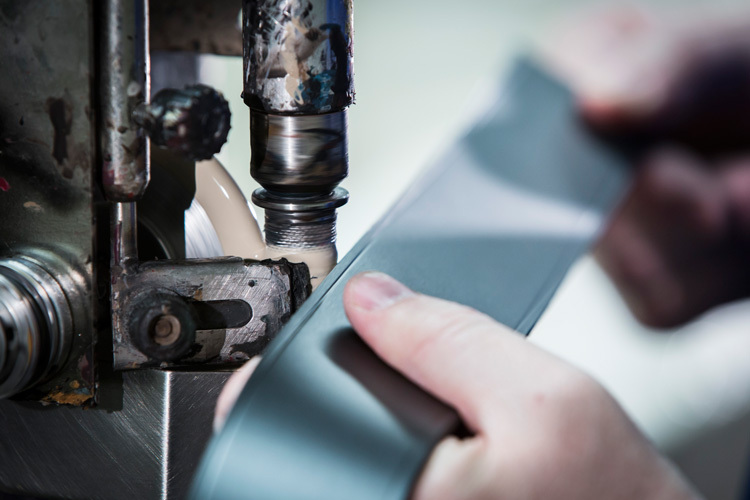 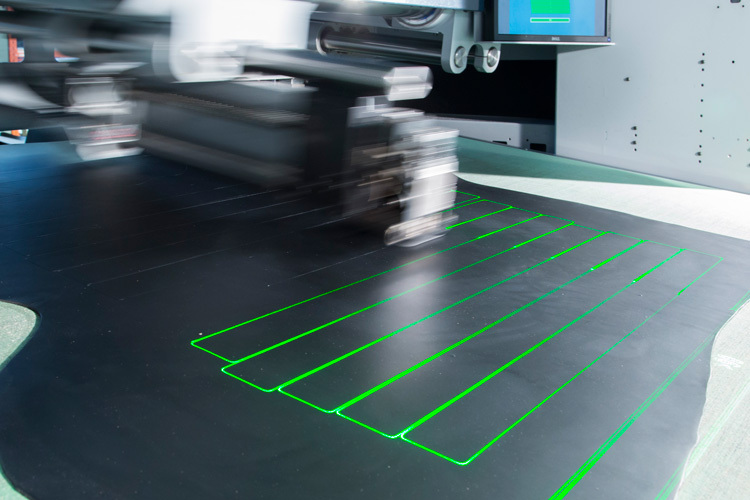 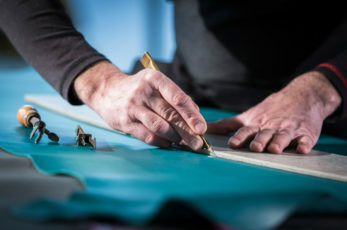 Cutting is carried out using a computerised CAD system and manually, by skilled workers with maximum technical expertise, in order to achieve the desired results on precious materials, prints and textures. 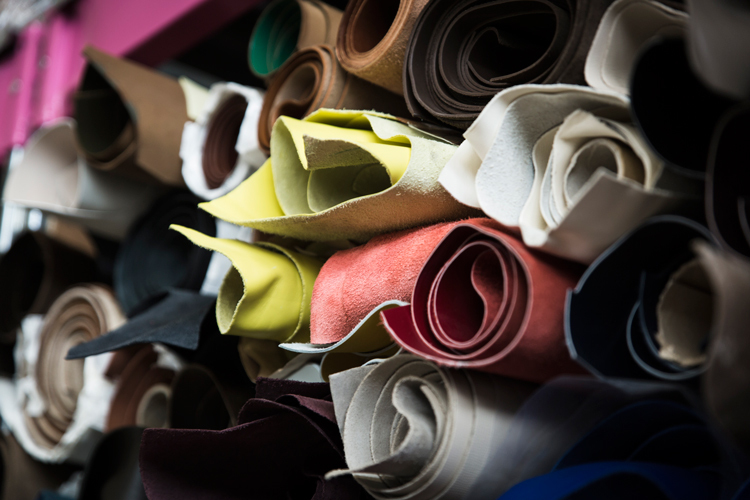 The establishment of precise technical procedures for the development of samples or for starting production of a collection allows maximum quality standards to be reached in the assembly and finishing of products: from colouring to finish, from stitching to assembling of accessories. 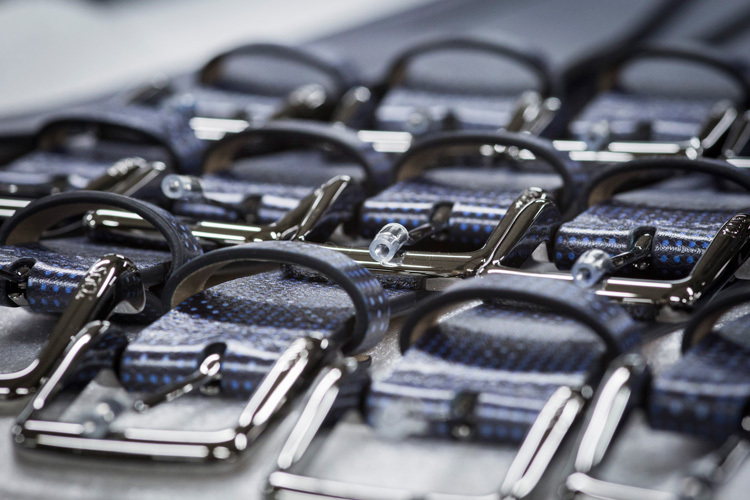 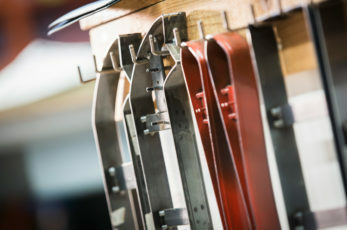 Our in-house quality control system covers every stage of production in the quest for utter perfection. 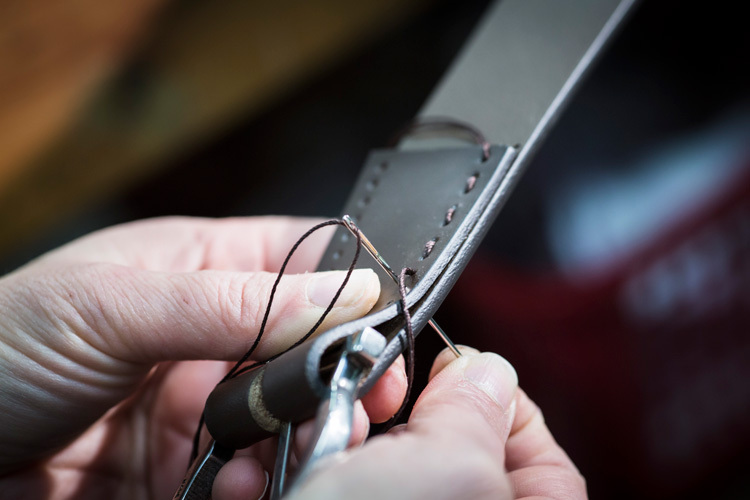 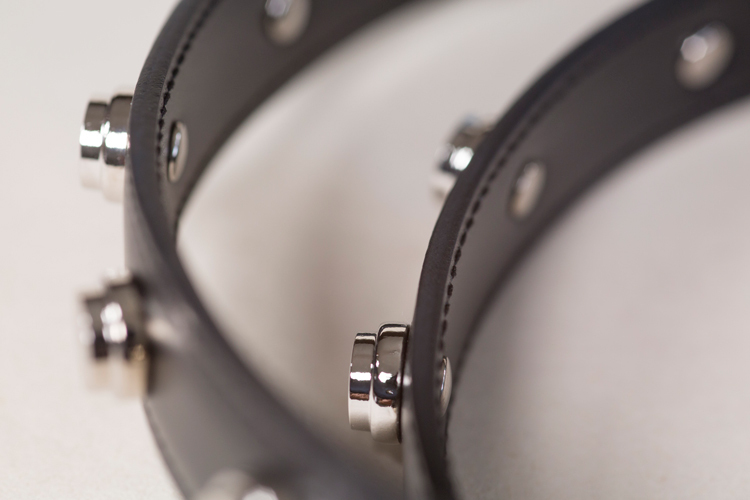 Every phase is entrusted to specialised staff, under the constant supervision of our master leatherworkers. 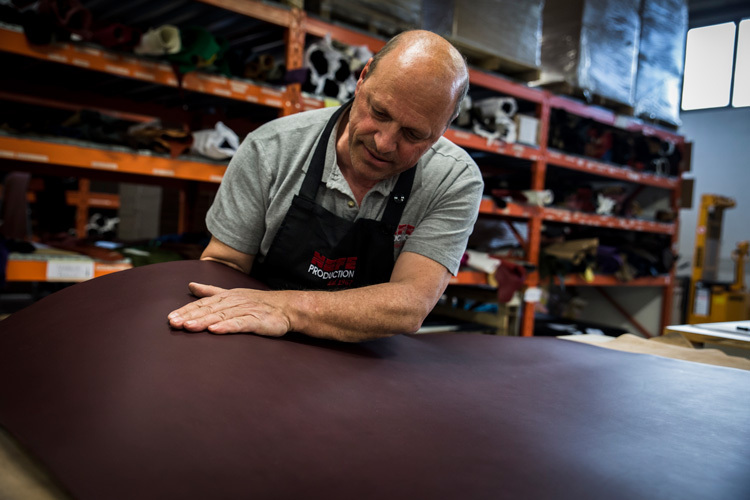 Lastly, every item in the collection is inspected piece by piece, ensuring that our products have that added value: excellence.